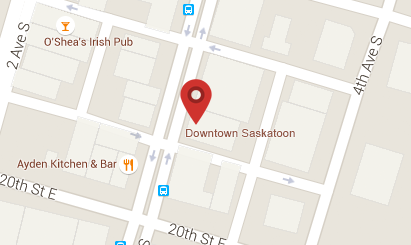 The development of River Landing is an exciting new addition to Downtown Saskatoon. 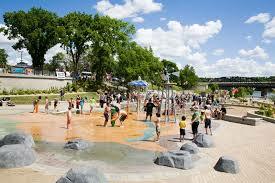 It represents a focus on Saskatoon’s most treasured asset- the South Saskatchewan River! This development guarantees river access to everyone and keeps in mind economic activity as it recognizes job creation by sustainable businesses. What you can and will be able to find at River Landing? Under Construction is a 20 story residential condo, 15 story Alt Hotel, and 13 story office building. The condo and hotel is scheduled for completion in spring, 2019 with the office building later that year.